The ideal candidate must have a minimum of three months’ experience of working within a classroom environment. 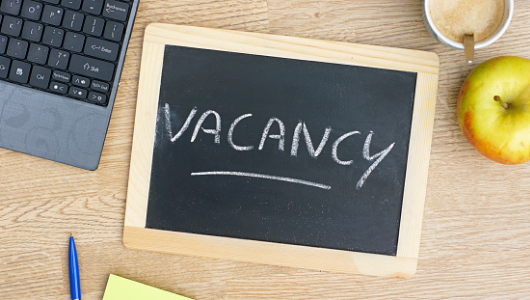 We are looking to recruit candidates that have experience working with pupils on a 1:1 basis. Experience working in an Special Educational Needs environment. Recent experience in a classroom environment. Good knowledge of the national curriculum. We have long and short term positions available in Newport. Please call us for more information or to book a registration.